In this article we will be discussing about how to install custom recovery on Lenovo A6000 or Plus CWM or TWRP based on Kitkat 4.4.4. 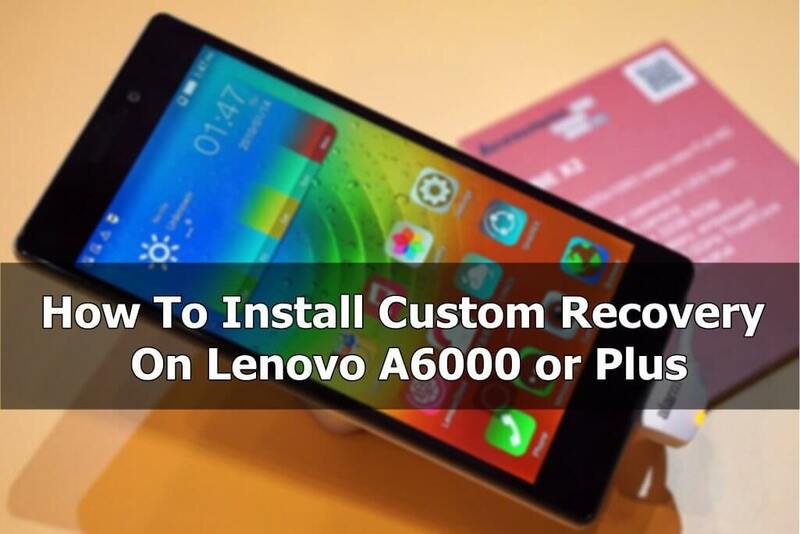 First you need to root your device by using the following guide and then you can flash Custom recovery on Lenovo A6000 or Plus. 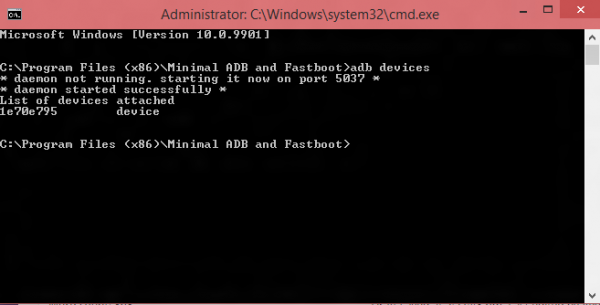 It is not that hard to root Lenovo A6000/Plus but you need patience to do the same. You need some resources to be installed on your Pc/Laptop and some files to be copied on your SD card which is inserted on your device. Once you get the finished message in the command box then type the following command to reboot Lenovo A6000. Now you have successfully installed CWM on your Lenovo A6000 smartphone. Now you can root Lenovo A6000 or Lenovo A6000 Plus and flash custom roms or stock roms on your device. You can even take backups and restore it later if you brick your device while installing custom roms.